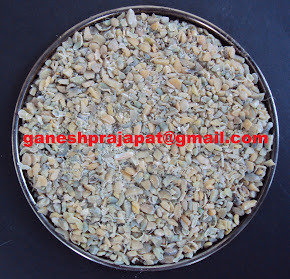 Export potential and opportunities in Guar business. Market of Hydrocolliods and opportunities with guar to replace other. Inaugural message from Agriculture Minister of Rajasthan- Shri Prabhu Lal Saini was motivation reagent. Message . Message of Mr Sameer Shah on the role and involvement of NCDEX in Guar business stabilization was very supporting for the industry. 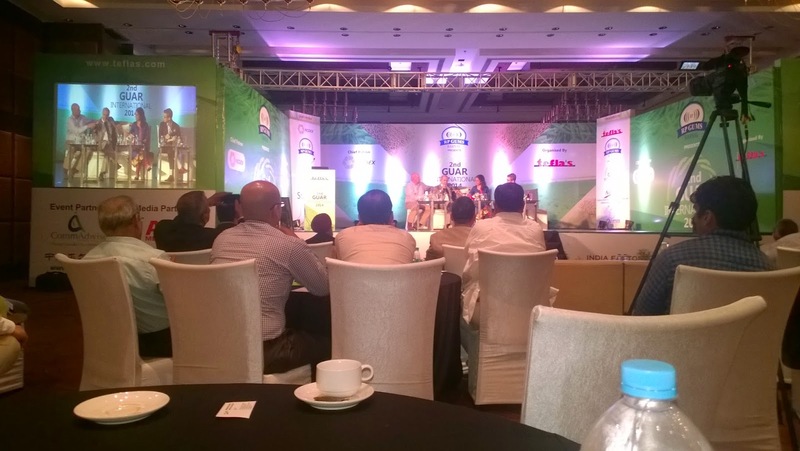 Directly or indirectly NCDEX is playing a major role in re-innovation indian guar gum industry. 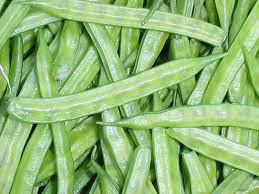 Indian Guar gum industry is moving from traditional business to a highly professional business. Alex shown a very clear clear picture about the global demand of Guar. Chris Carpenter of PFPT message was very clear toward quality production and demand. 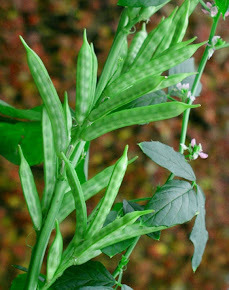 Guar has to be competitive by Quality wise, Quantity wize and technology wise. I was very impressed by Dennis Seisun of IMR message. He is very positive about the new opportunity for Gaur Gum. Guar has opportunities to replace the other hydrocolloids. 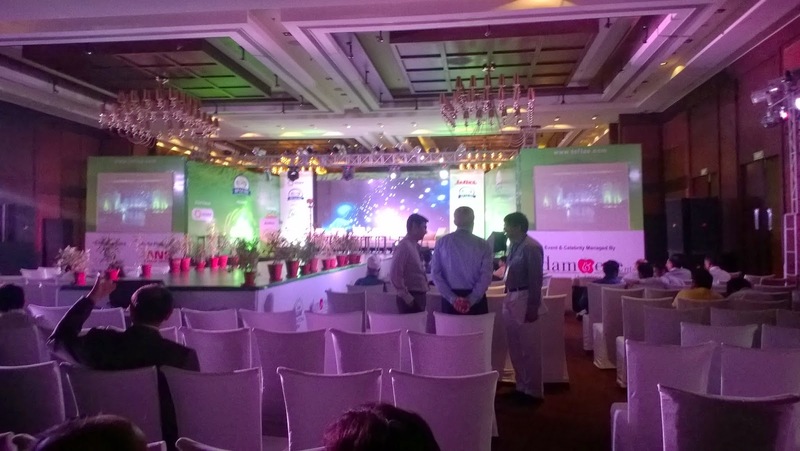 A better packaging and representation of Guar can draw a lot of attention of end users. Mr Uday Merchant focused on quality development and investment in R&D by industry. He also focused on loss of blind competition and neck to neck business. Over production capacity and over processing capacity can lead the industry toward heavy loss. It was knowledge full delivery of message by Dr. Shyamal Purkayastha on Emerging trends in guar processing, technology and applications. 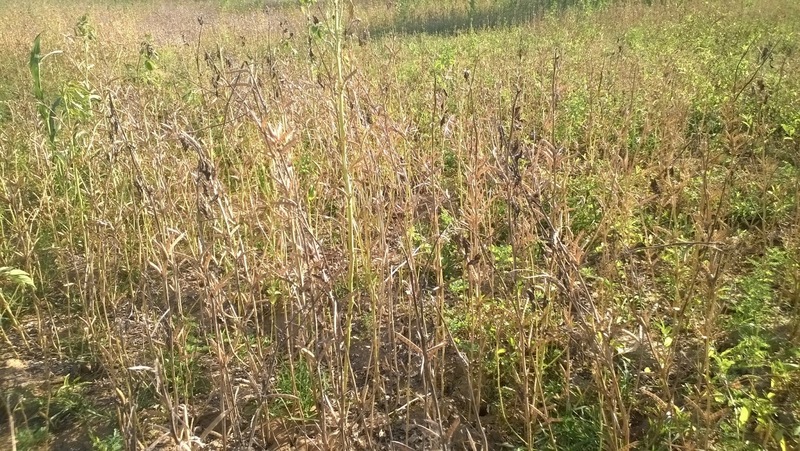 Report of Mr Sidharth Surana was a picture of current guar crop which gave an idea on effect of poor monsoon on current crop. 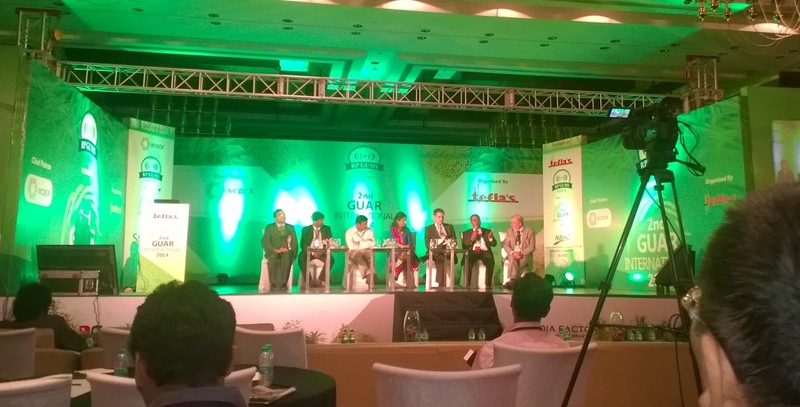 Panel discussion on guar outlook and guar rate prediction was very interesting. 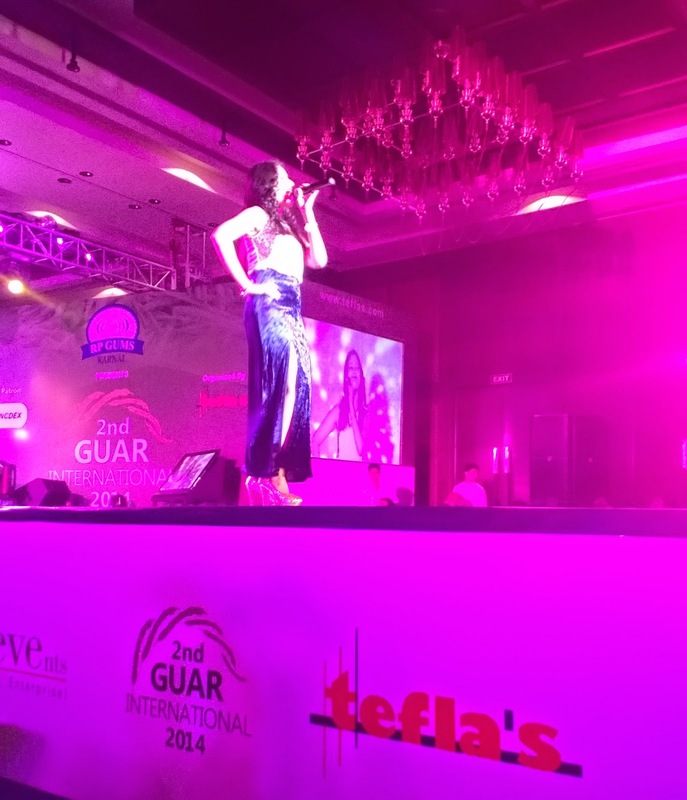 The participation of Guar Gum processor, Guar Gum manufacturer, service provider, plant & machine supplier, warehouse service provider, print media. This beautiful and knowledgeable event is a brainchild of House of Tefla. Organizer / financier of Guar International - 2014 -The matured Guar Gum Seed Crop.